Thank you for visiting the RHDJapan blog spot for more great campaign information. 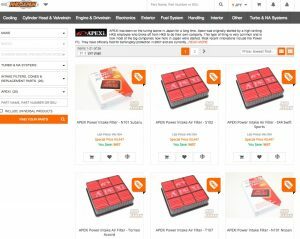 This campaign covers a wide variety of different applications and provides the most cost effective way to improve engine performance and efficiency on stock to light tune applications. 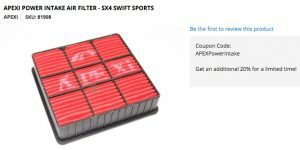 RHDJapan is proud to extend an additional 22% discount on the whole lineup of stock replacement Power Intake Filters from APEXi. Some filters will be discontinued once sold out.